I am the Avocado Mommy, and I am so excited that you found me! I hope that this blog encourages you in your wellness journey as well as inspires you in your life as a mom. Over time, I have developed a passion to encourage young women in the areas of physical and emotional health, faith, family, and parenting. This blog not only will give you some great recipes, (all gluten free with several paleo options! ), tips for the natural home, parenting thoughts and tidbits, but it is also designed to encourage your heart. As a mom, I understand that many days can be hard. We set so many expectations for ourselves, and yet, oftentimes we feel that we fall short as mothers, as wives to our husbands, and as individuals. I am here to tell you that I get it. I am in the trenches too. 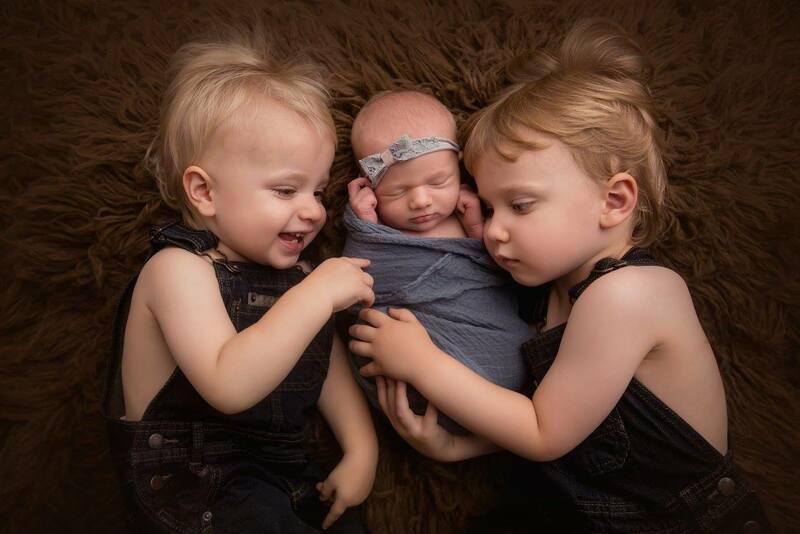 Yes, there are abundant blessings to being a mommy (I wouldn’t trade my two little boys for the world), but there are also difficulties like fatigue and exhaustion, financial stresses, and just plain old discouragement. Let your heart be uplifted today. Know that God doesn’t expect you to be perfect. He just asks you to rest, knowing that He is the Provider, the Grace-Filled Father, and the Lover of your soul. So, grab a latte’ and some chocolate with me, and let’s get started!